In order to receive a Prenatal Massage, you must be past 20 weeks pregnant. Treat Your Feet Buckhead offers prenatal massages in our Atlanta spa. Pregnancy is one of the hardest and gratifying experiences the body can endure. While pregnant, the way the body changes can cause pain, discomfort, and stress. Massages can work wonders on relieving the stress and discomfort that comes with pregnancy. Prenatal massage therapy can often relieve the aches, pains, swelling and stresses associated with pregnancy, and provide you with a rejuvenated body and mind. Pregnancy massage therapy is specifically designed for expectant mothers and their changing body, and often provides the pampering that all who are expecting well deserve. The prenatal massage is meant for mothers who are finished with the first trimester, and are experiencing stress and discomfort from changes occurring within the body. This massage will help you relax by focusing on the most painful areas of the body. Although it is recommended to get plenty of rest and relaxation during your pregnancy, its uncommon for most who are expecting to take the time to experience total relaxation. It is important to treat your mind and body to dedicated time away from the ordinary, and sometimes extraordinary, stresses that life and pregnancy can bring. At Treat Your Feet Buckhead in Atlanta, our therapists are experienced in prenatal massage techniques that will help relieve what ails you, foster relaxation, and re-energize you for all that lies ahead. Our Atlanta prenatal massage therapists will take extra precaution to make sure you are well taken care of and comfortable while receiving your pregnancy massage. We will make sure to find the position most comfortable for you, and can use soft and supportive cushions to alleviate additional strain on the lower back if you experience any discomfort. Depending on how far along you are in your pregnancy, your therapist may use an array of massage techniques to address your specific requests and needs. If you are pregnant, please consult your doctor first before getting any massage. 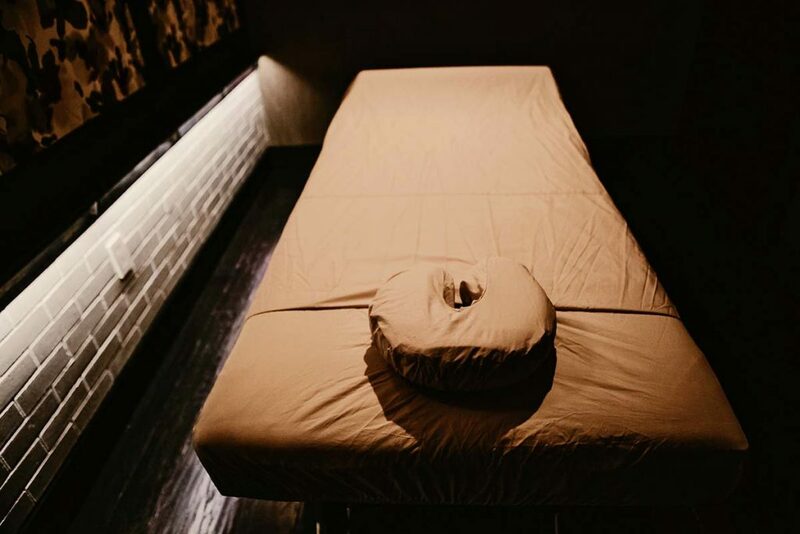 Our massage therapists at Treat Your Feet Buckhead in Atlanta are fully trained and will be sure to address your comfort and specific needs during your prenatal massage session. Treat Your Feet Buckhead is not a medical facility. Our primary focus is on your comfort and relaxation. If you have any current or new medical conditions, please consult with your doctor first before coming to our facility for a massage. These include, but are not limited to, muscular and skeletal injuries, surgeries, and pregnancies. Whether the appointment is for a foot or full body massage, please notify the front staff how many weeks pregnant you are to help us determine the strength of the massage.